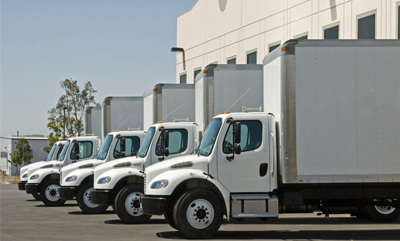 When you are looking for the right moving company for your needs, it can be easy to get overwhelmed. With so many different companies to choose from and a wide variety of moving services, knowing how to choose can seem impossible. But it doesn’t have to be when you choose a reputable, local moving company. 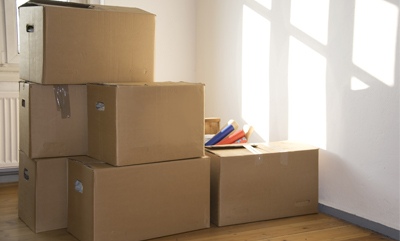 With over 30 years of experience right here in Fenton, you can trust that the movers at All Area Moving are both experienced and dedicated to caring for the members of the community. The Flint area is also home to all of our employees, so who knows, perhaps one of your neighbors works for us here at All Area Moving. The point is that we place a high value on making sure that all your moving services go smoothly and that you’re treated just like friends and family. 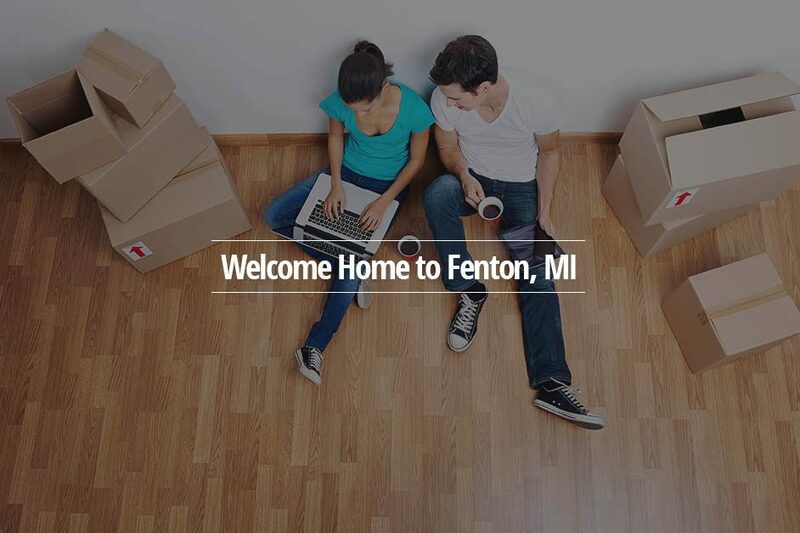 When you make a local move in the Fenton area, you’ll receive the best value for what you pay All Area Moving. Our packers and movers are experienced and work hard to make sure that all of your belongings are handled with care. We put our customers first for each and every move, making sure that you receive the highest standards at a reasonable price. 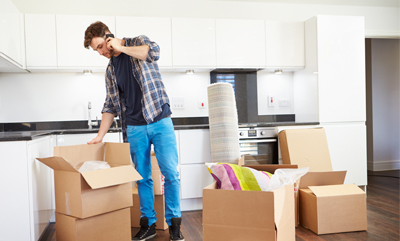 No matter what moving services you need, local moves, out-of-state moves, packing, or commercial moves, we can provide you with a solution that fits your needs perfectly. For the best local moving company, there is no better option than All Area Moving in Fenton. When you need the best, most reliable moving company, contact the professionals at All Area Moving for a quote for your move today!